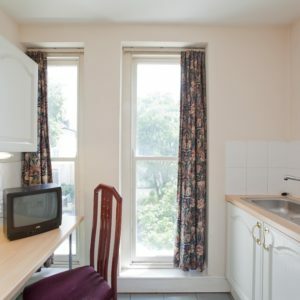 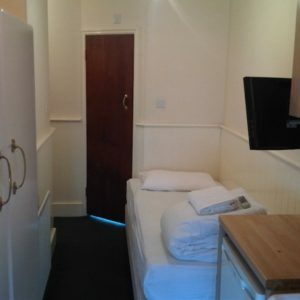 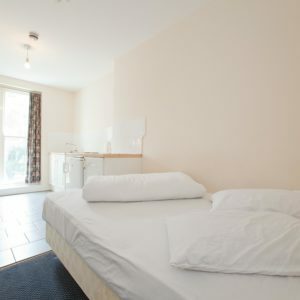 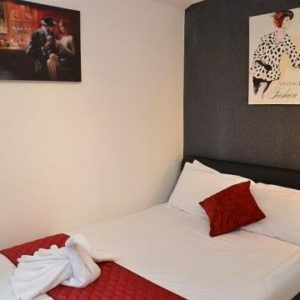 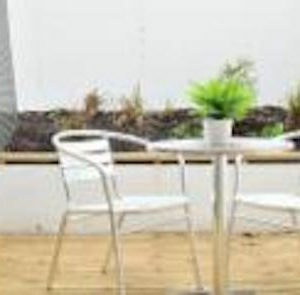 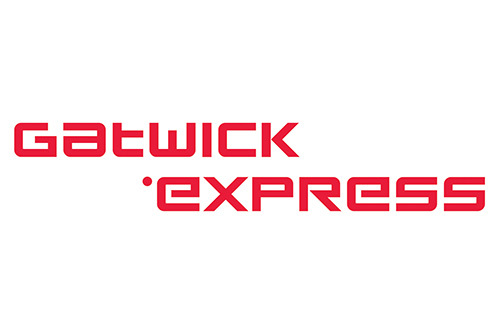 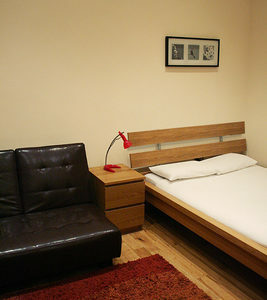 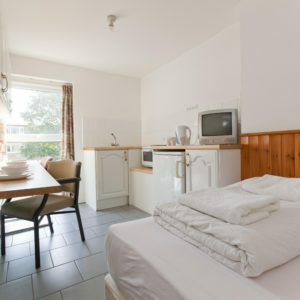 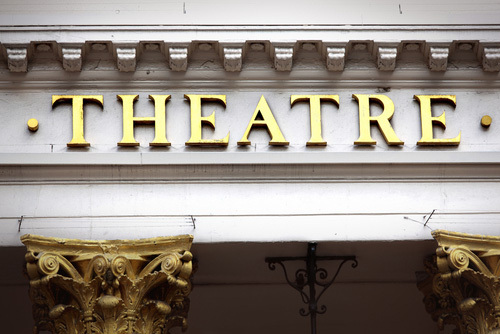 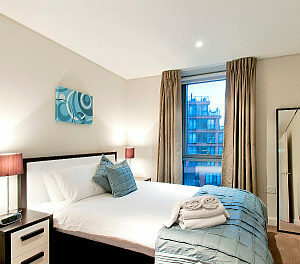 Fantastic serviced studio flat for up to three people with a double bed and a single mattress. 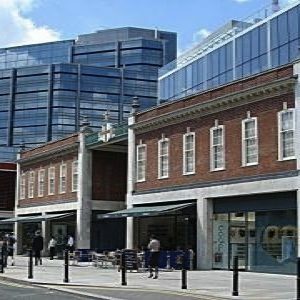 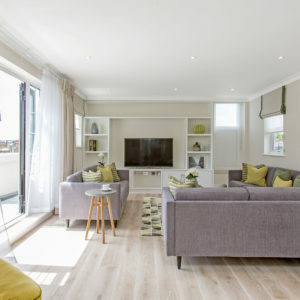 Property located in the heart of Belsize Park, one of London's most elegant and trendy suburbs, near the famous Hampstead Heath. 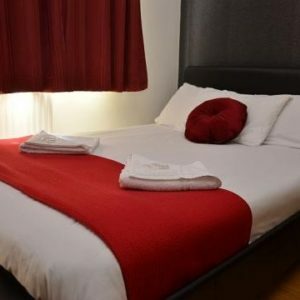 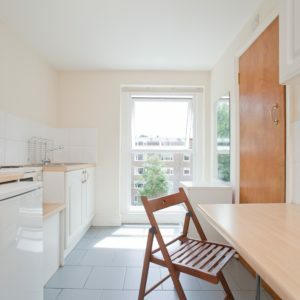 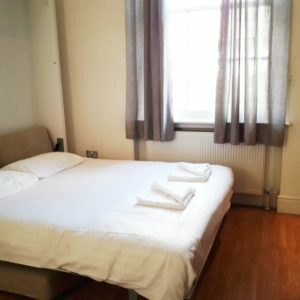 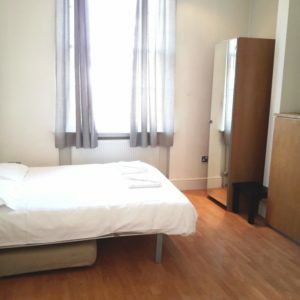 This gorgeous studio apartment is located in Central London with a few minutes walk from Paddington Station and Hyde Park. 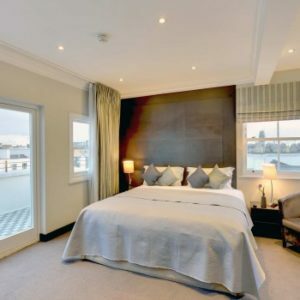 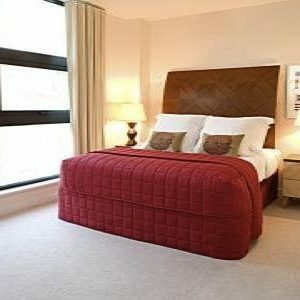 With access to all of London's major destinations, this apartment is perfect for business and leisure trips for 1-2 people. 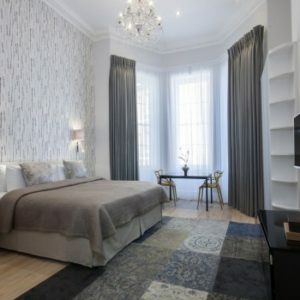 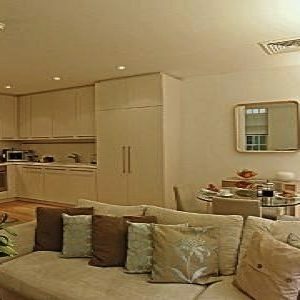 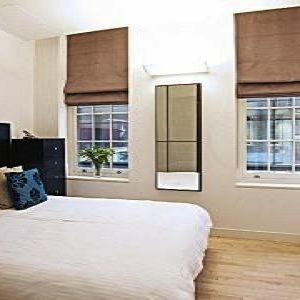 Classic one bedroom apartments located at Sussex Gardens next to Hyde Park consisting of separate living. 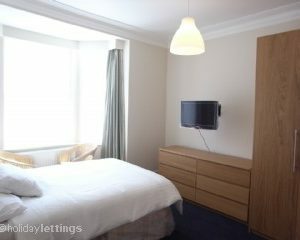 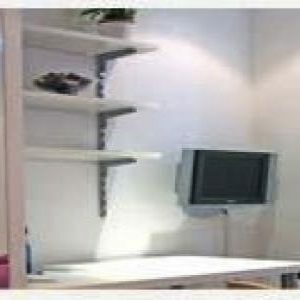 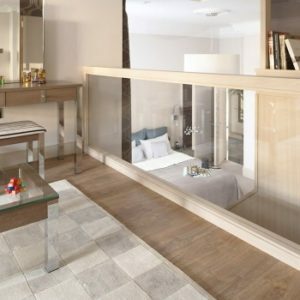 Brand new apartment with Double bed, suitable for two people and a Sofa bed for 3rd person. 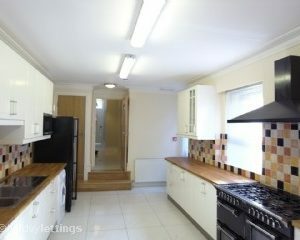 Self contained kitchen and en-suite bathroom. 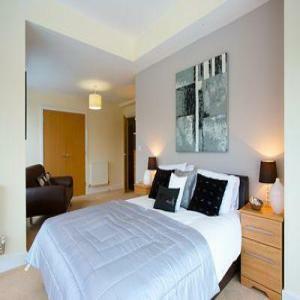 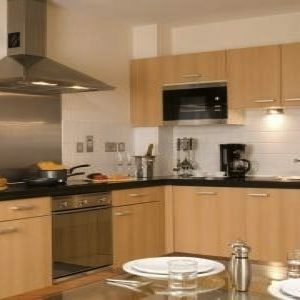 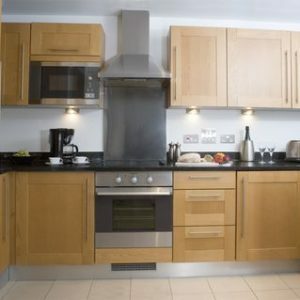 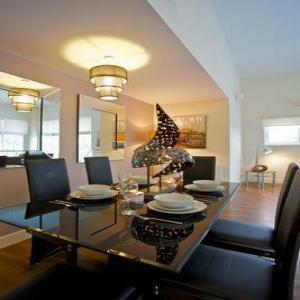 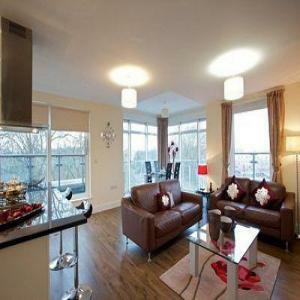 Premium studio apartments come with a fully fitted modern kitchen and a well appointed bathroom. 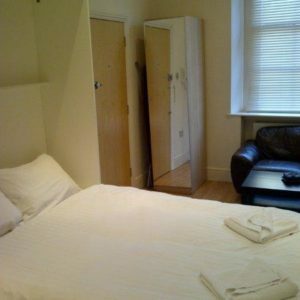 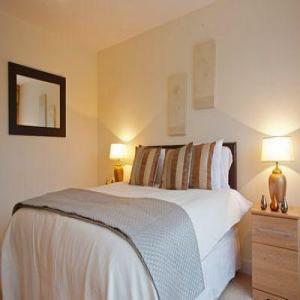 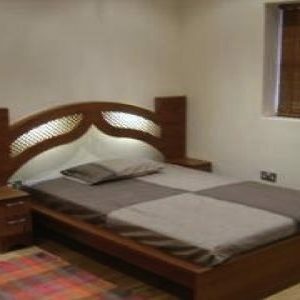 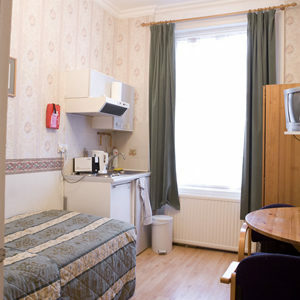 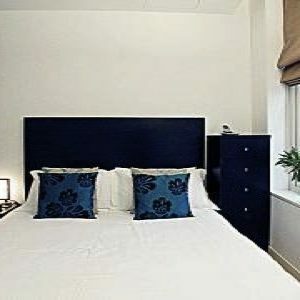 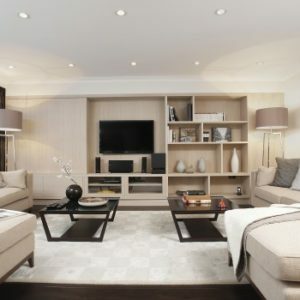 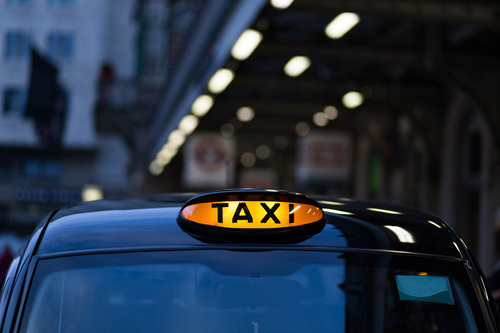 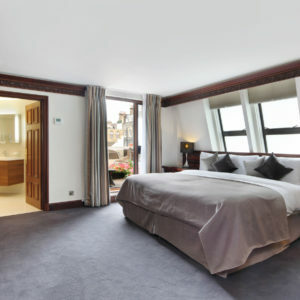 Classic studio apartment close to Hyde Park and offer high tech amenities coupled with stylish minimalist design.